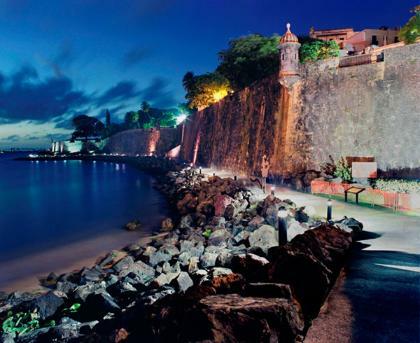 Puerto Rico’s culture is a lively mix of Taíno, African, and Spanish influences. 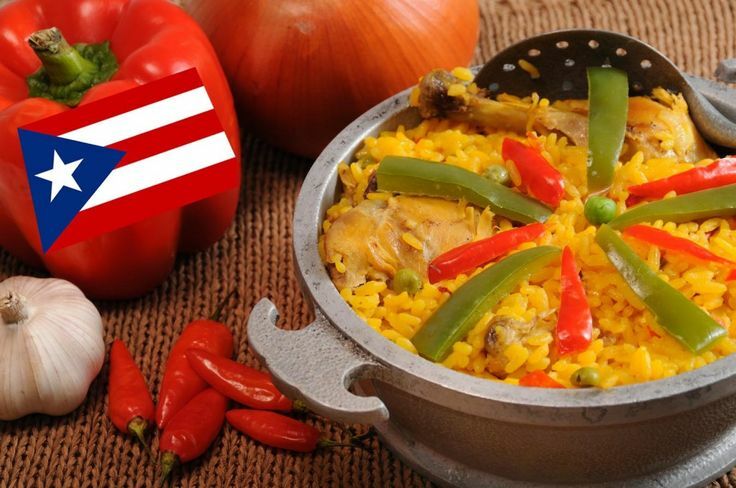 This fusion extends to almost every aspect of Puerto Rican life: our rich cuisine, colorful arts and crafts, vibrant music, and traditional festivals. ​You’ll experience this diversity anywhere you look, listen, and taste. Our museums feature both European classics and Afro-Caribbean sculpture. Our buildings blend traditional colonial styles with a bright palette of colors. Our music brings together instruments, rhythms and sounds from eras and places as distant from each other as 18th century West Africa and medieval Spain. 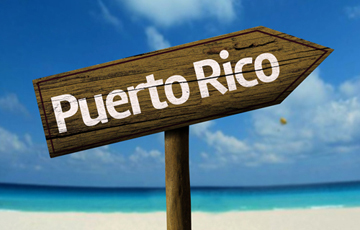 In Puerto Rico, Spanish and English are the official languages. Puerto Rico is a U.S. commonwealth territory and the U.S. dollar is the official currency; U.S. citizens don’t need a passport or a currency converter! ​Puerto Rico houses the world's largest single-dish radio telescope, spanning almost 20 acres. Mofongo. Asopao. Lechón. You might not know these words now but once you come here and taste them, you will remember them forever. If you’re one of those who believe that a culture is best understood through its food, you’re in for the trip of a lifetime. Our culinary tradition spans centuries and combines Taíno, Spanish and African cultures, recipes and ingredients. In recent years it has been combined with flavors from around the world to create mouth-watering fusion creations. From gourmet fine dining to roadside kiosks, you will love exploring our menus and discovering the many tastes of Puerto Rico.